We don’t have to tell you twice… The pressure is quickly increasing on Information Technology departments as decision makers continually add projects and hurried deadlines. 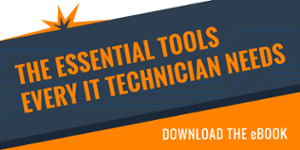 The pressure isn’t necessarily coming from within the IT department. In fact, CIO’s are finding themselves in a showdown at staff meetings as the other departments want to speed up the deadlines of any given project, despite the detrimental effects this could have on the IT project. While most projects are done in the name of good (i.e. security, larger storage, fire-resistant, faster, stronger…) these projects rarely come with an increase in budget. The IT team works harder, faster, longer hours, sleeping less, focusing more. In doing so, their attention to detail inevitably begins to suffer. Normally excellent programmers, developers, administrators, and other IT personnel may find themselves between a rock and a hard place in choosing between quality standards and the unreachable deadline. 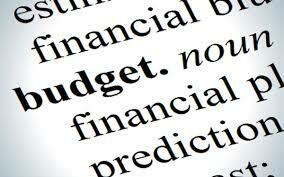 What can IT departments do when the budget won’t increase and the demands won’t decrease? Summit Information Resources cuts the costs of your hardware requirements, and brings knowledge to the team. You can consider us an extension of the team, getting your team their equipment quickly. “Making every deal work within our budget and timeline allows us to see Summit as a long term partner that we’ll continue to utilize for all our our equipment needs.” – Chris M.
In order to finish projects on budget and within the deadline, IT departments need to look to their vendors to add value and expertise, allowing their resources to be focused on other projects. So what are you waiting for?